Panic! At The Disco have unveiled an official release date for their upcoming album. 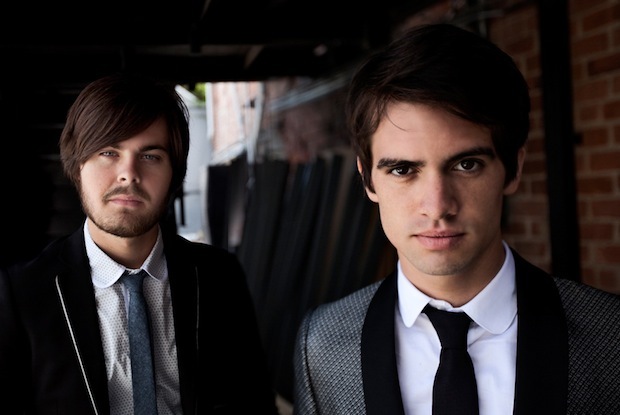 You can check out the band's third full length album, Vices & Virtues, in stores March 29. Next articleDestroy Rebuild Until God Shows – D.R.U.G.S.